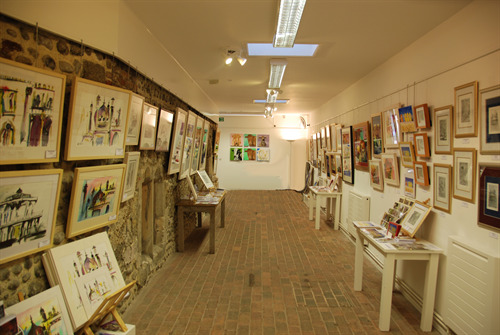 Arts@theCrypt is a unique and highly desired venue for artists to show their work. Based in the heart of Seaford, just off Church Street, it is in an ideal location to attract passerbys and also for links to Brighton and London by train.The venue offers a atmospheric setting for local and national artists to exhibit their arts and crafts, being a medieval crypt with an undercroft that is believed to be the oldest secular building in Seaford. 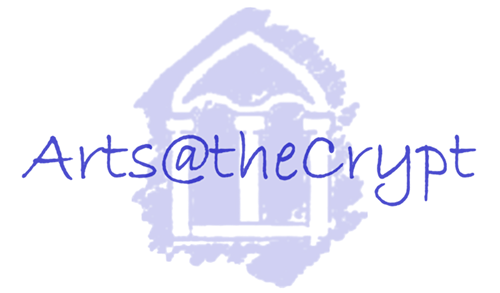 Arts@theCrypt is owned by Seaford Town Council but managed alongside the Crypt Management Committee, made up entirely of local volunteers. Picture: the main gallery, with the stone undercroft down to the right.